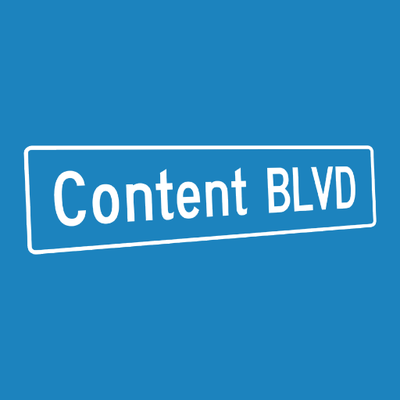 Founded in 2012 and based in Los Angeles, CA, Content BLVD provides a marketing brand integration platform for content creators and advertisers to meet and collaborate on product placement and sponsorship deals. Content BLVD is a marketplace that enables brands to uncover product placement opportunities in consumer content created on YouTube. Advertisers filter and browse placement opportunities by channel, reach, demographics and topics. They can also follow content creators that could be a good fit for the brand, and message them about potential opportunities.